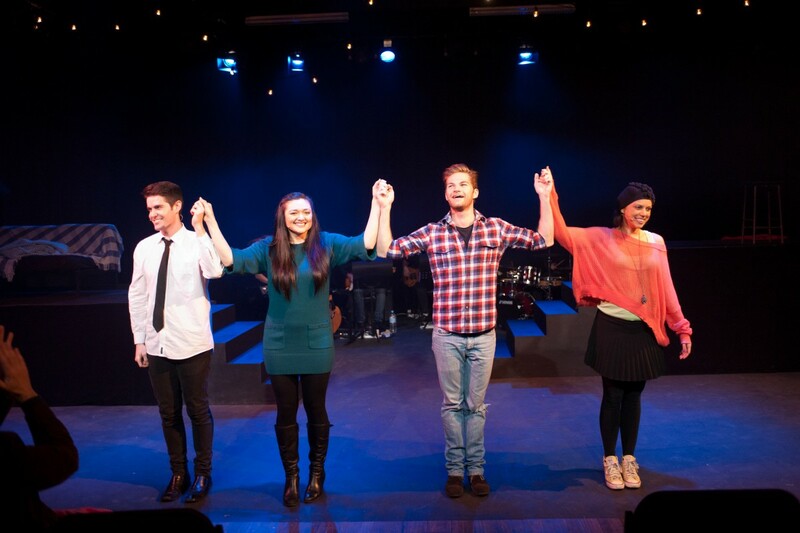 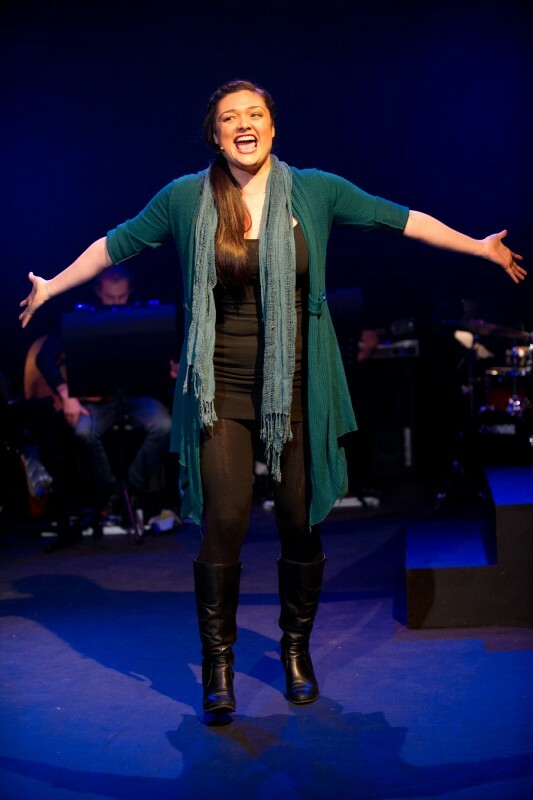 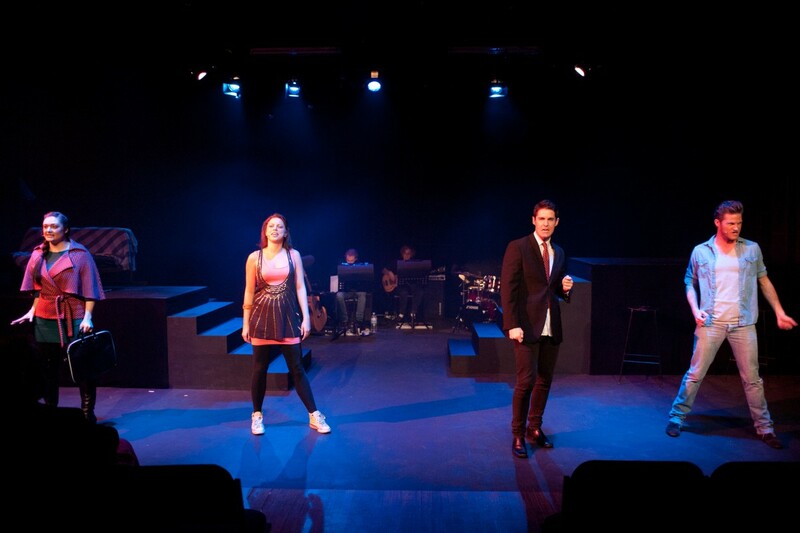 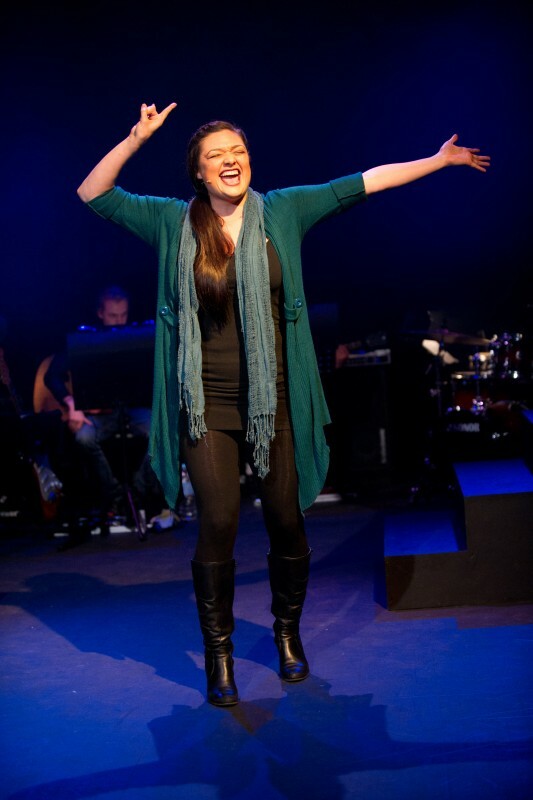 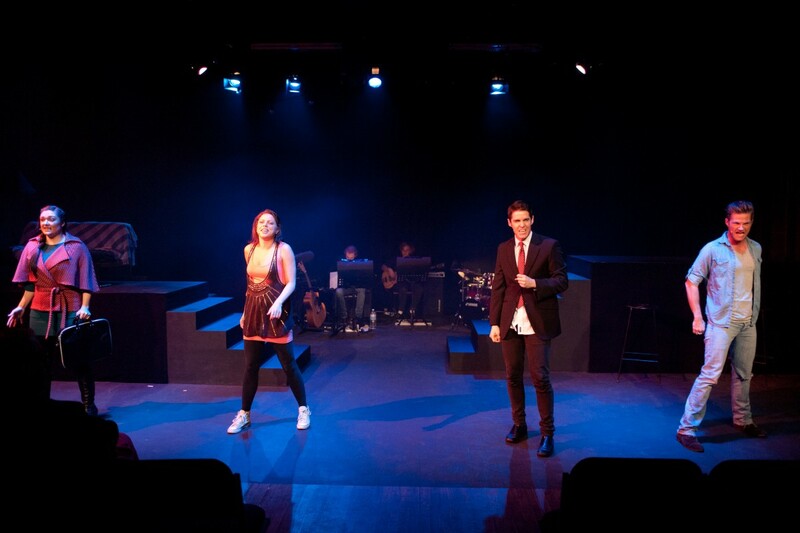 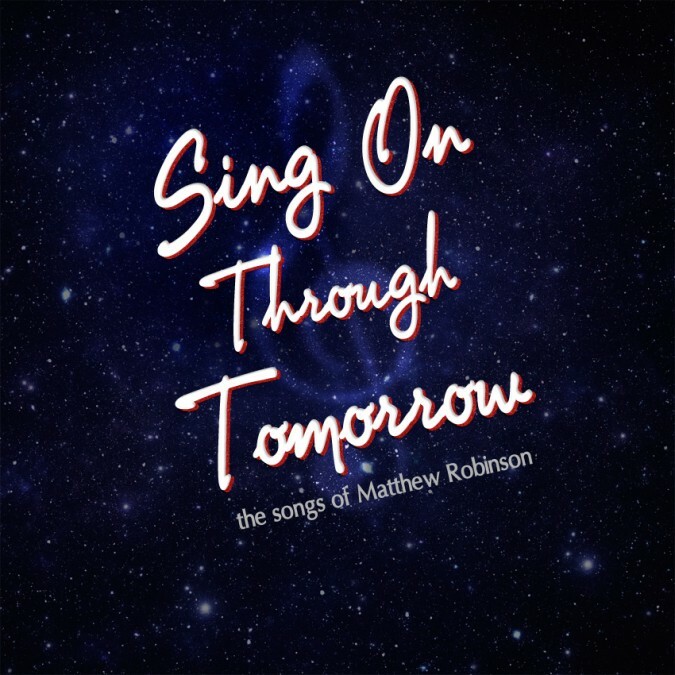 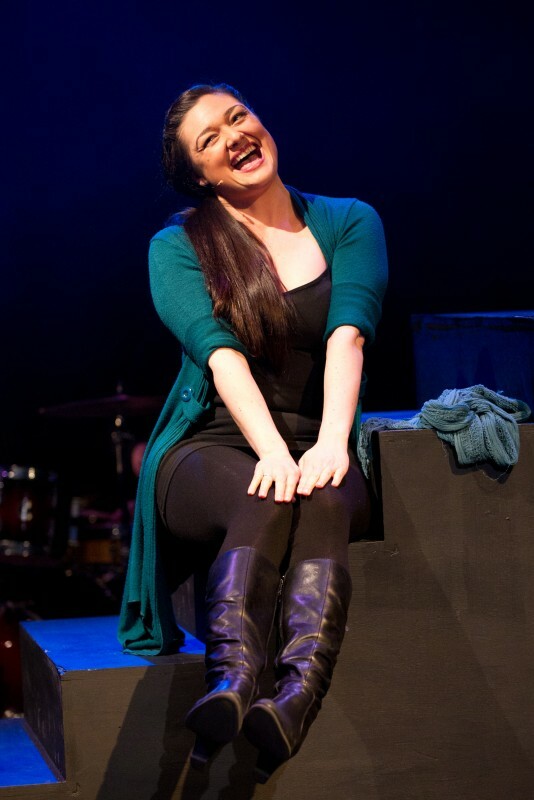 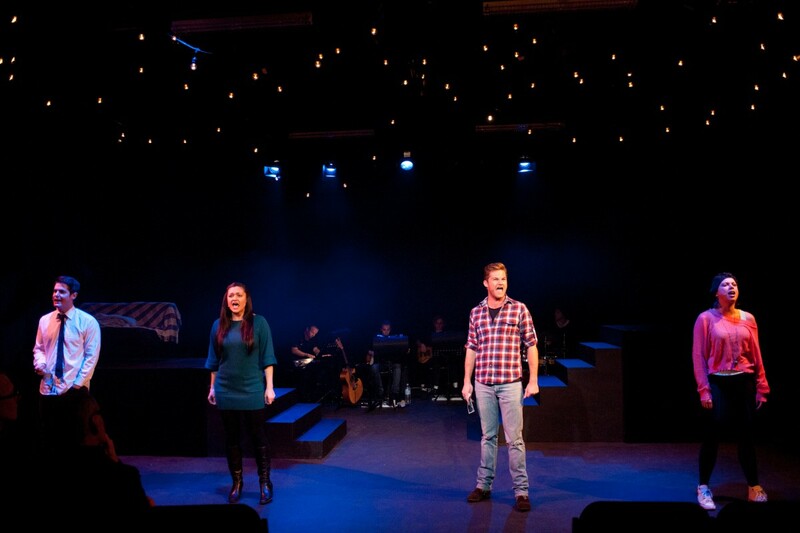 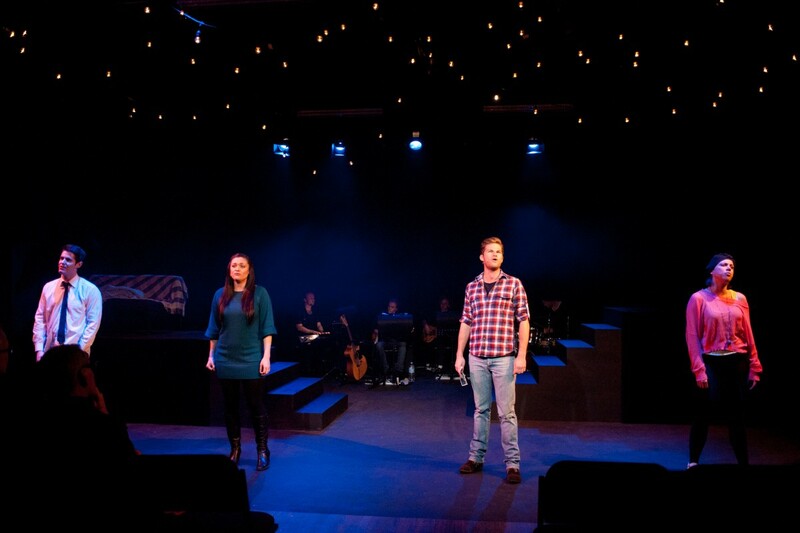 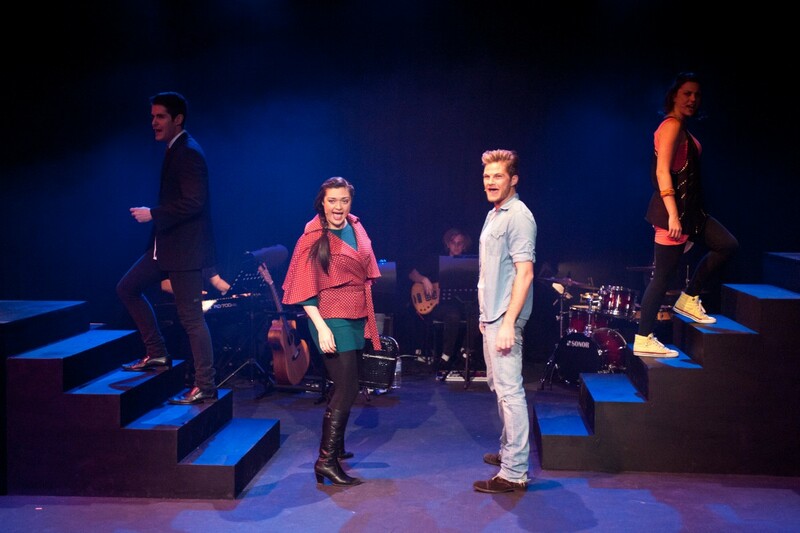 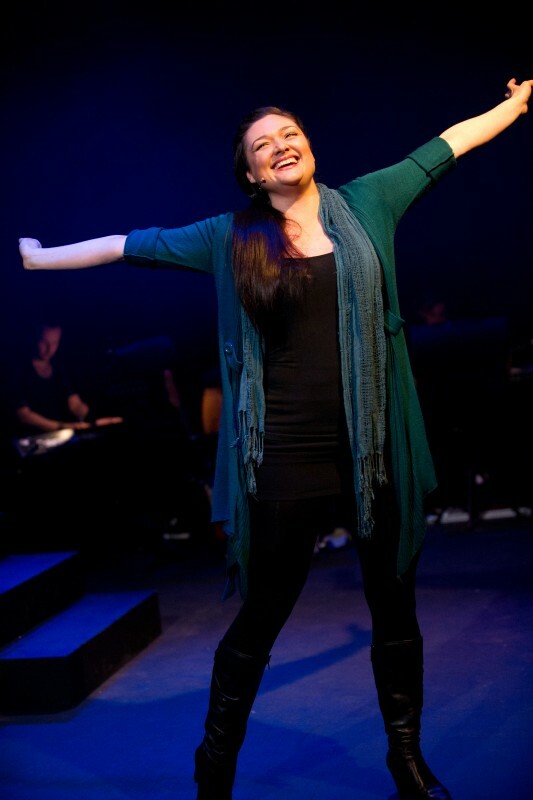 Sing On Through Tomorrow is a brand new musical revue featuring the most acclaimed songs from the decade-long career of multi-award winning composer/lyricist Matthew Robinson. 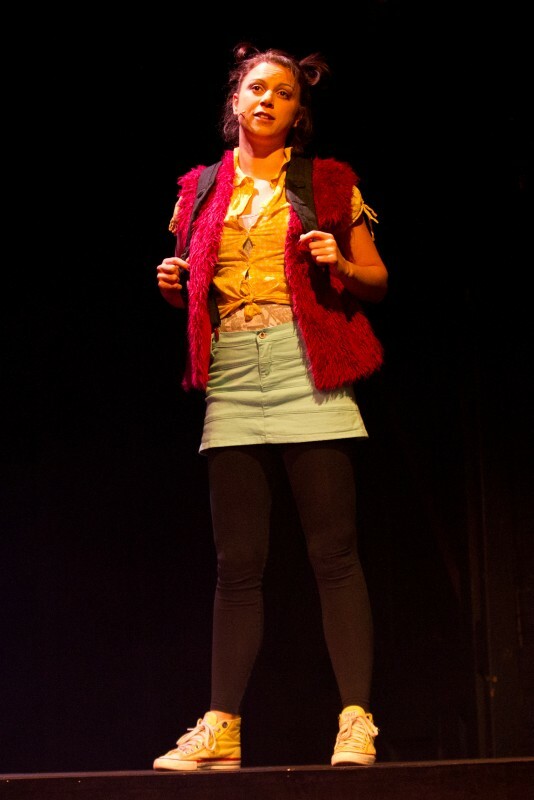 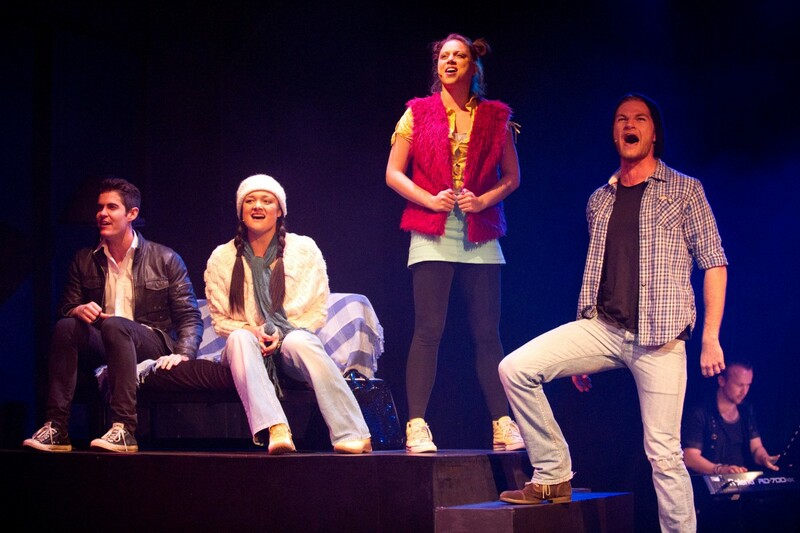 From his critically acclaimed first musical Metro Street to his latest musical in development Happy People, Sing On Through Tomorrow tells the story of four thirty-somethings who must travel back in time to rediscover their reason to dream on. 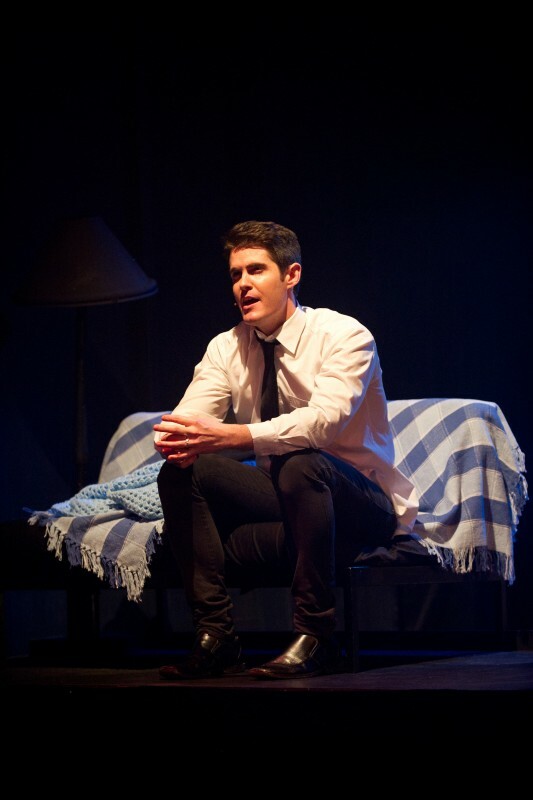 Matthew Robinson is the youngest ever recipient of Australia’s richest theatre-writing award, the Pratt Prize for Music Theatre. 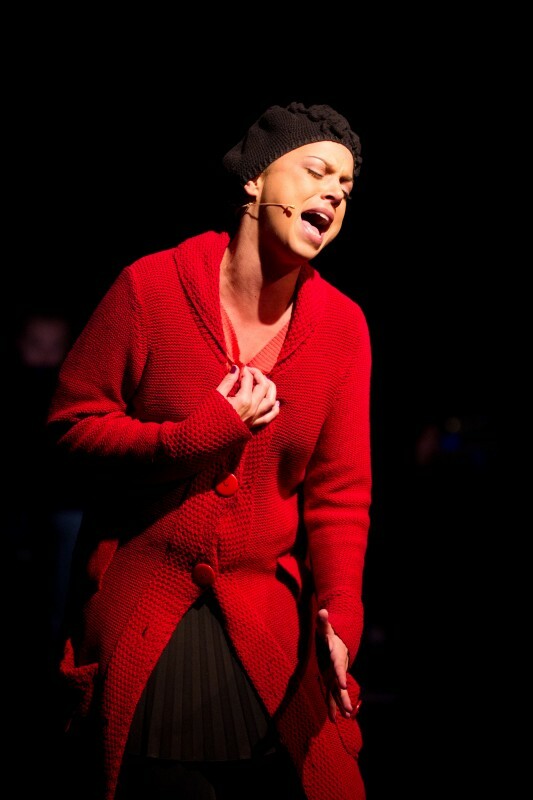 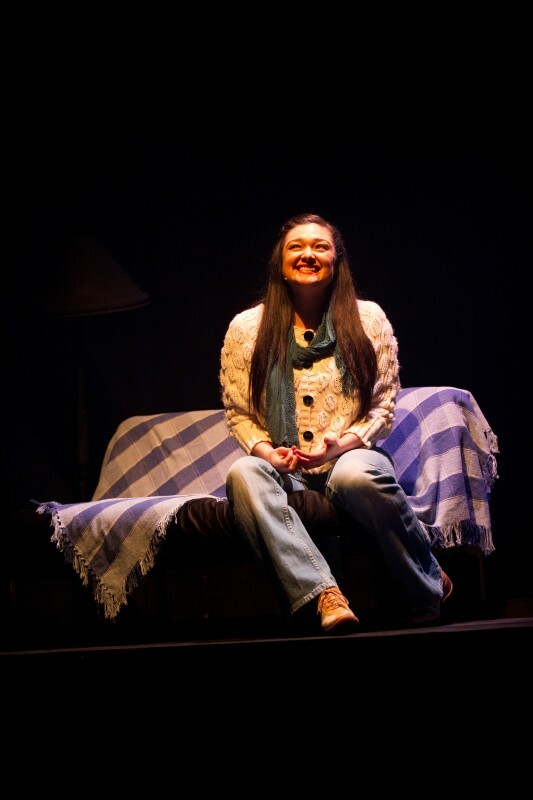 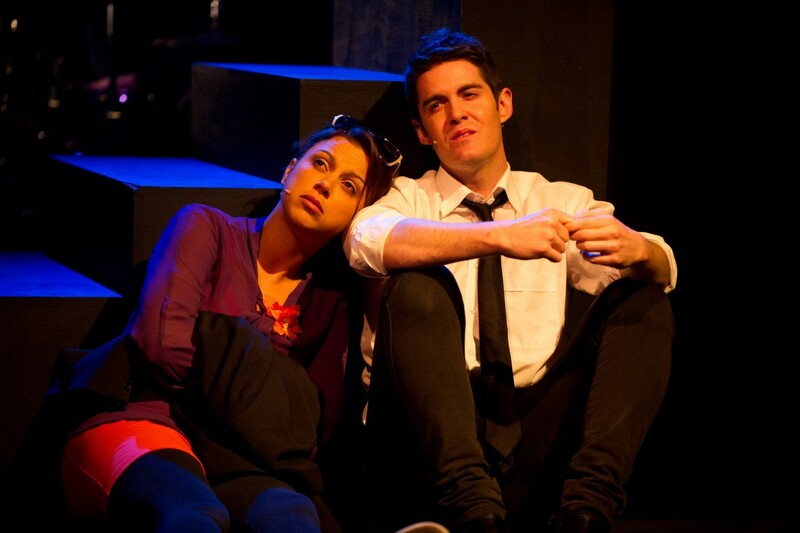 His winning musical, Metro Street, received its World Premiere in April 2009 produced by the State Theatre Company of South Australia, Arts Asia Pacific and Power Arts, starring Nancye Hayes and Debra Byrne. 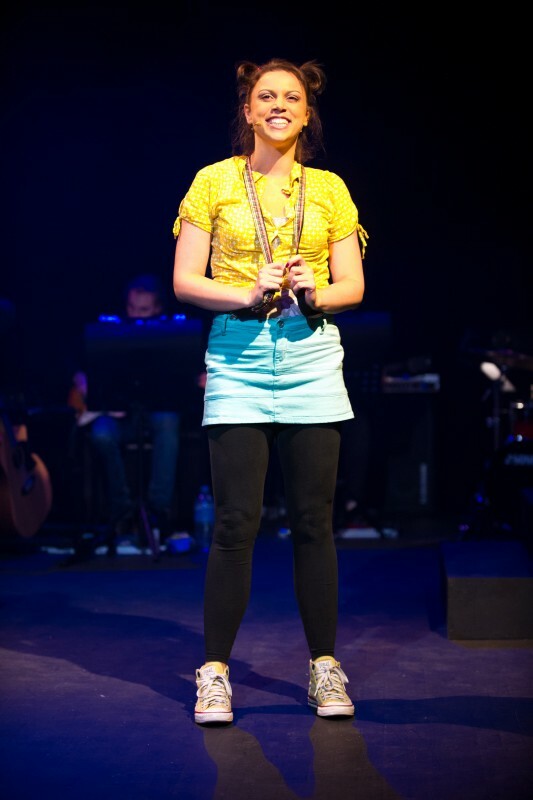 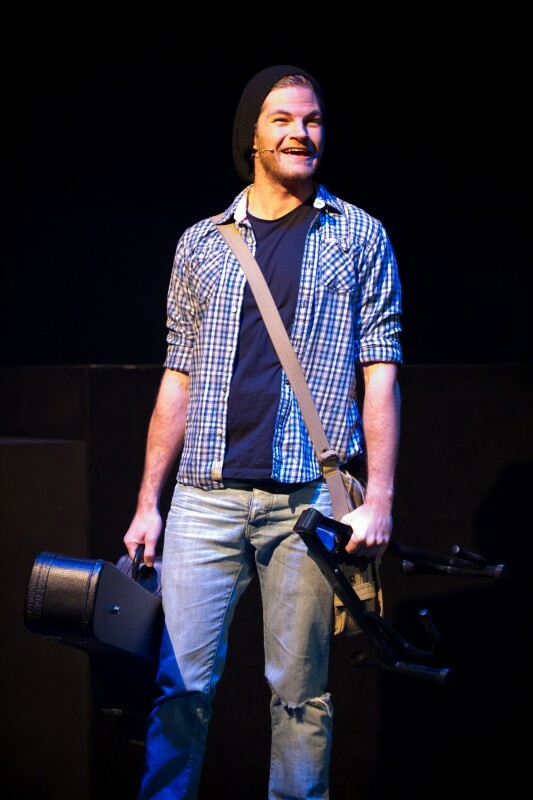 Metro Street has since been nominated for the Victorian Premier’s Literary Award, five Helpmann Awards and won the South Australian ATG Award for Best Musical. 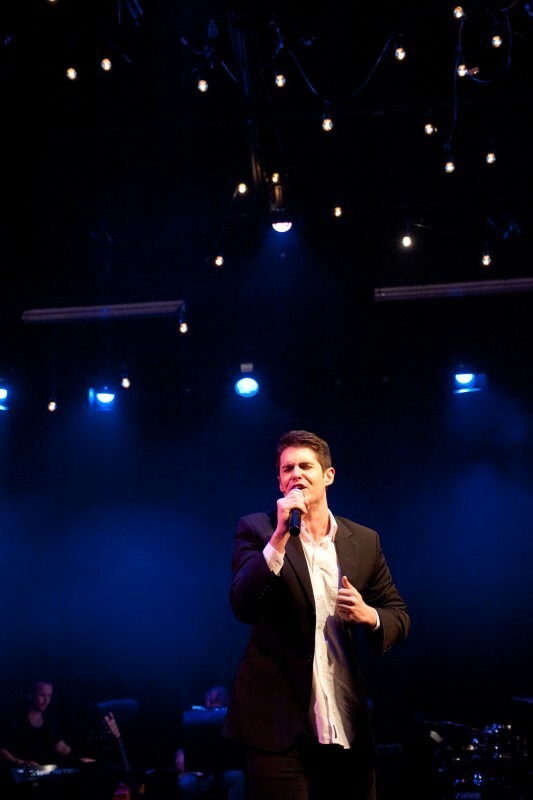 Having toured Australia in numerous showcases of his original songs, including Immaculate Confection with Lucy Durack, Matthew’s corporate clients include Coca Cola, Nintendo, Bosch and Tennis Australia. 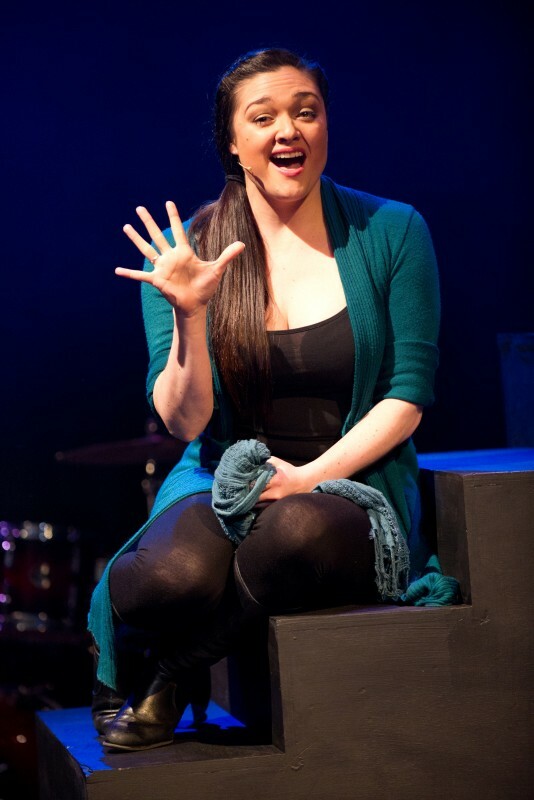 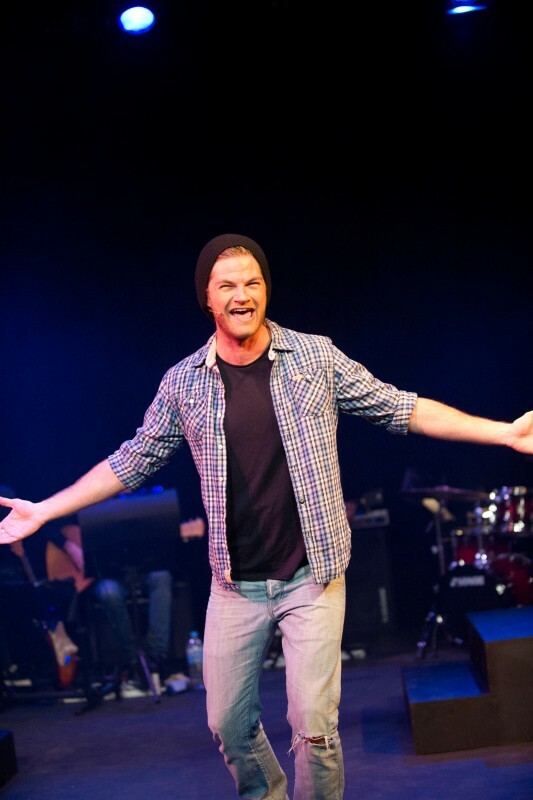 Matthew’s current musical in development is a commission from the State Theatre Company of South Australia entitled Happy People, which he has developed with mentorship from multi Grammy and Oscar-winning composer/lyricist Stephen Schwartz. 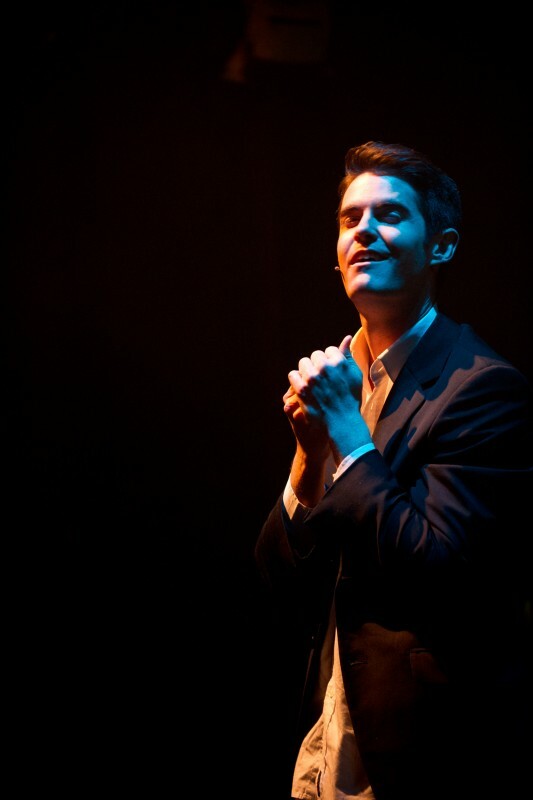 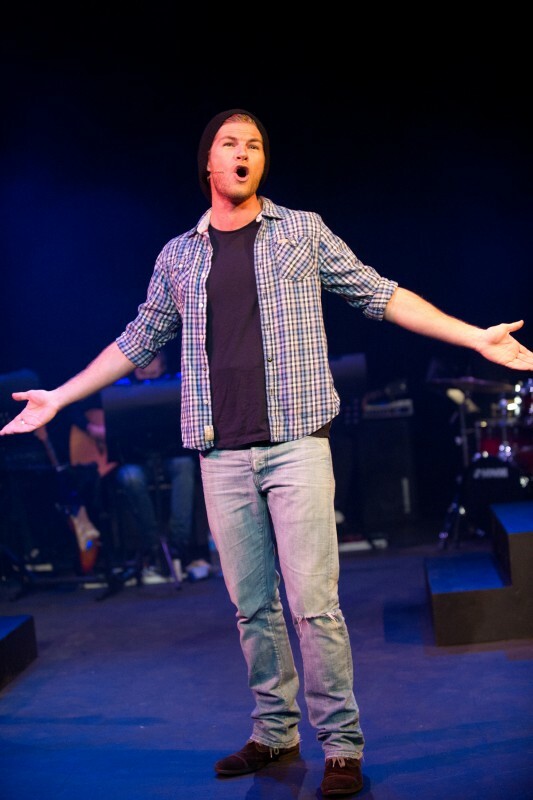 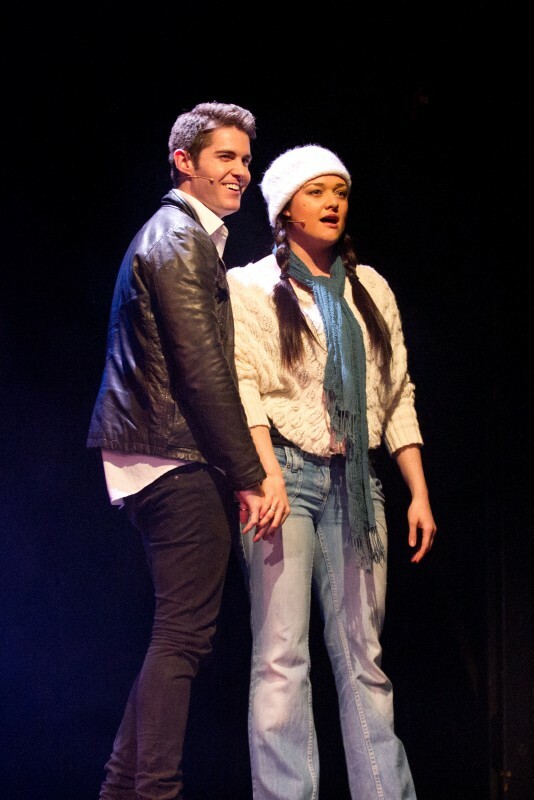 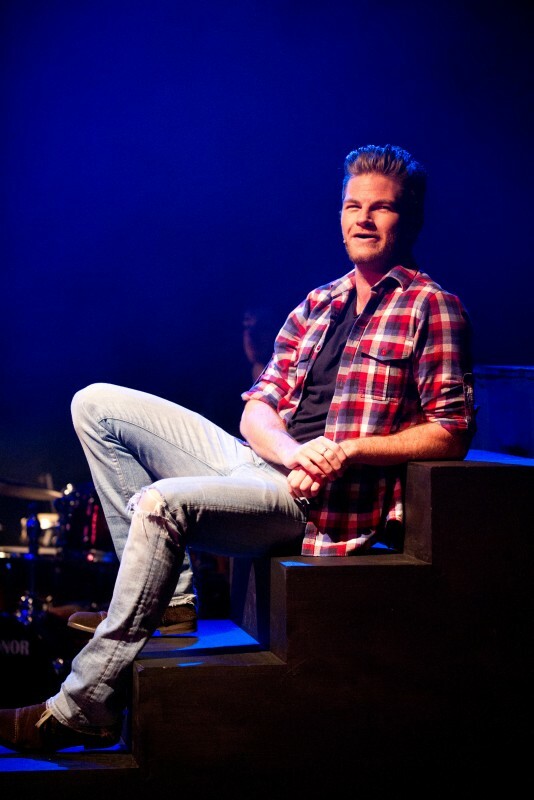 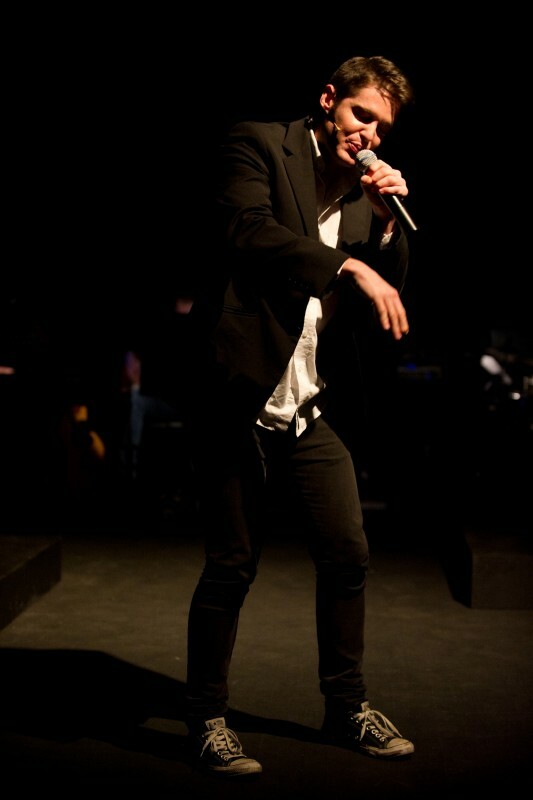 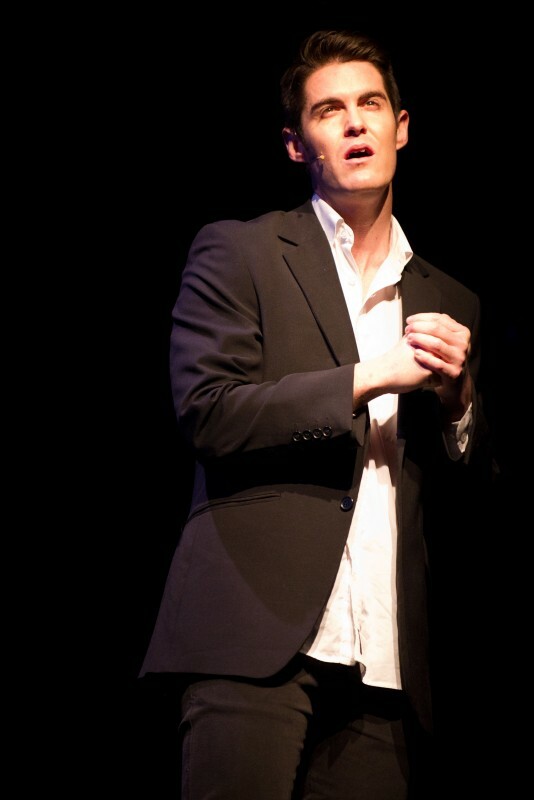 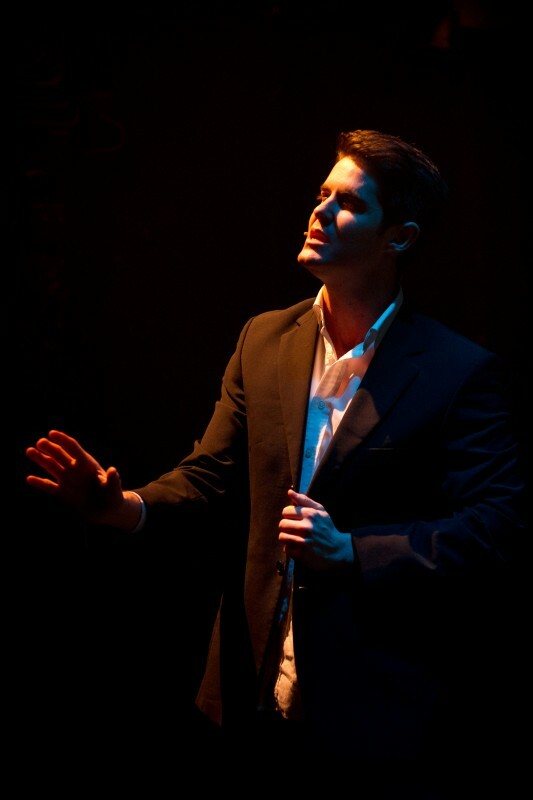 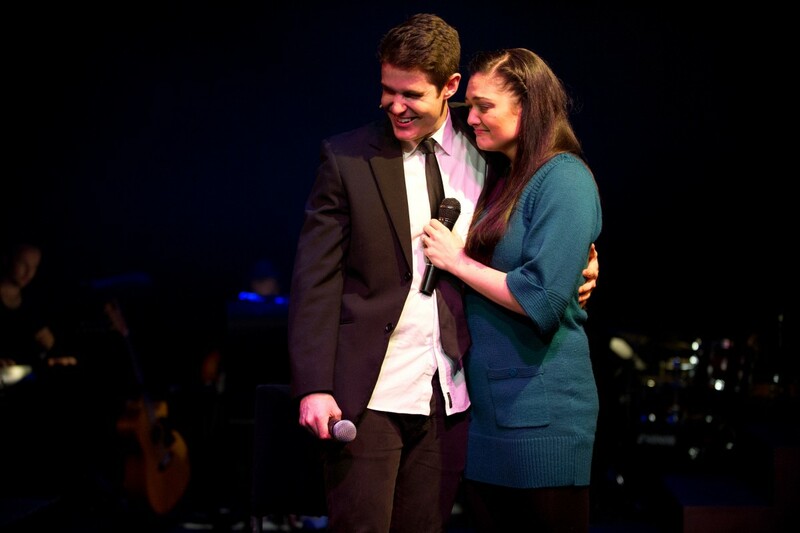 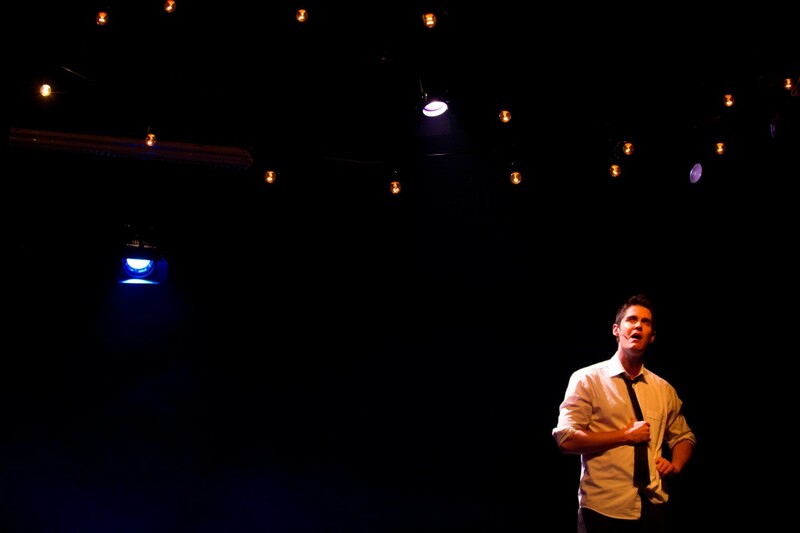 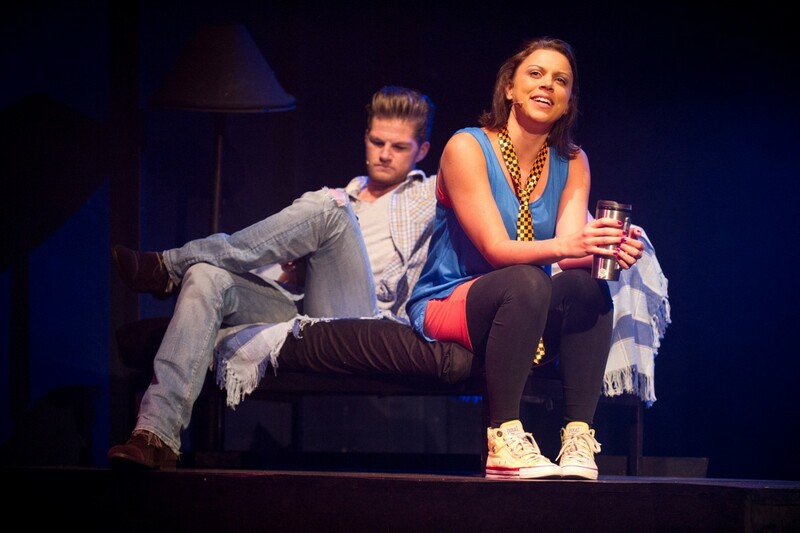 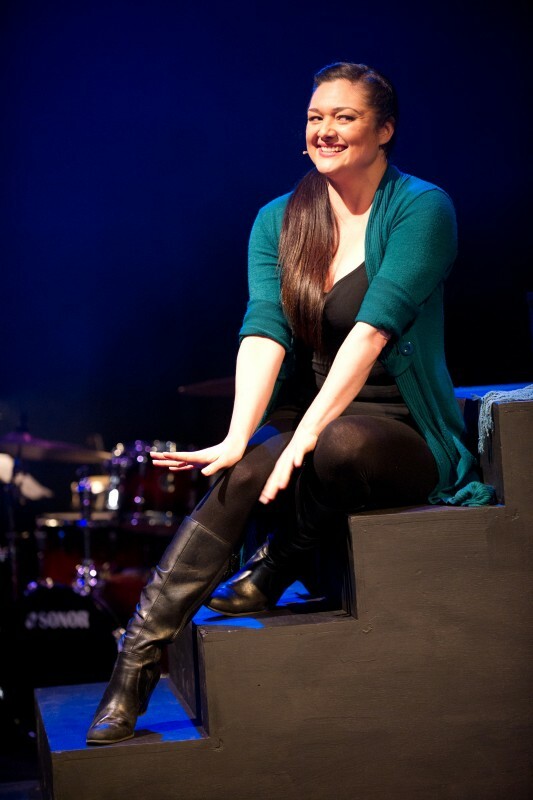 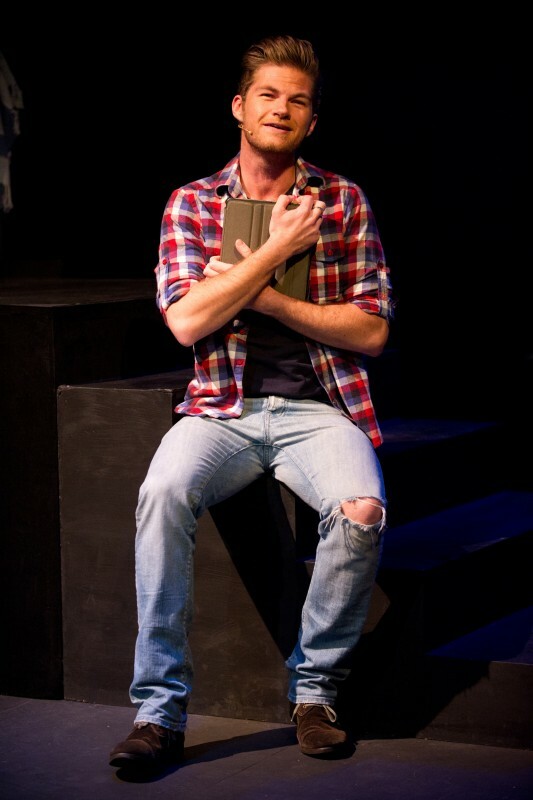 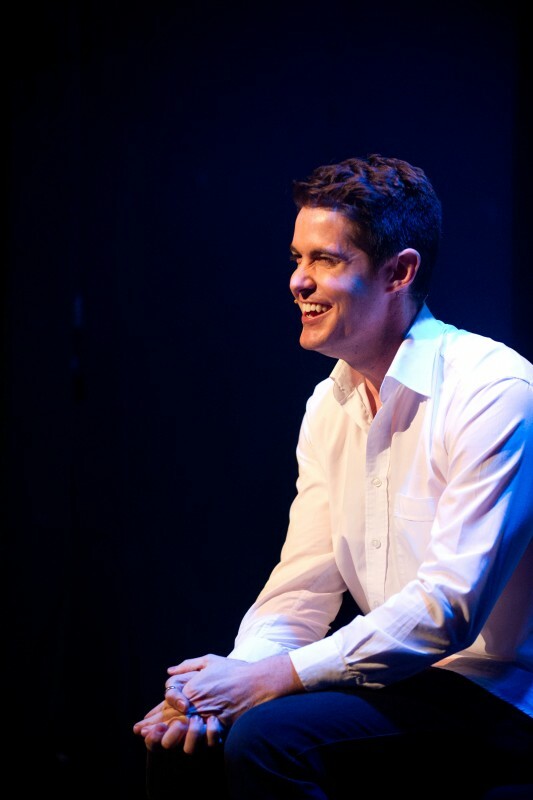 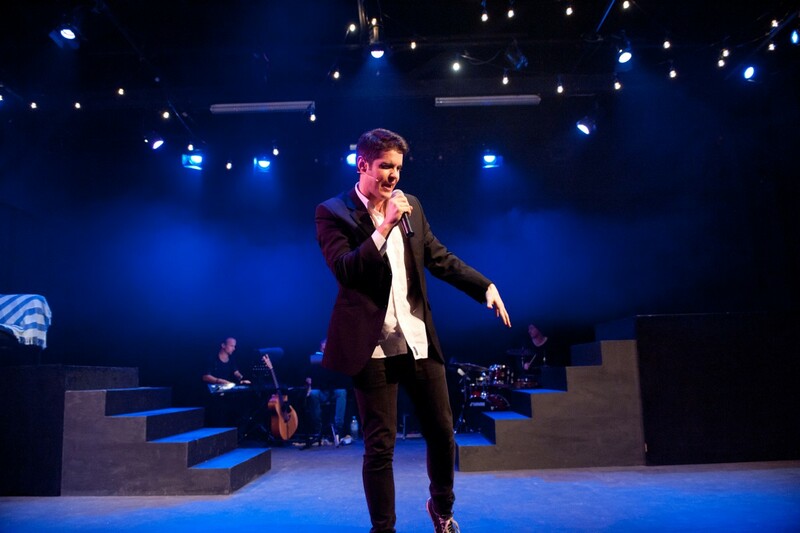 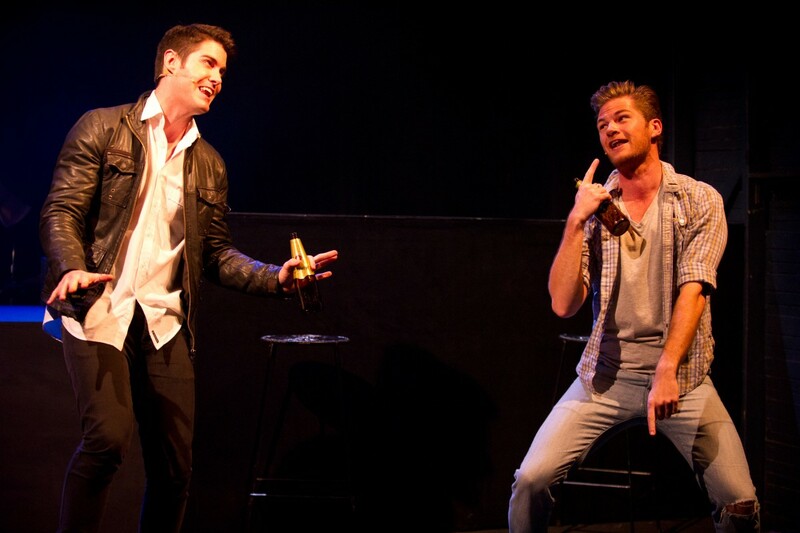 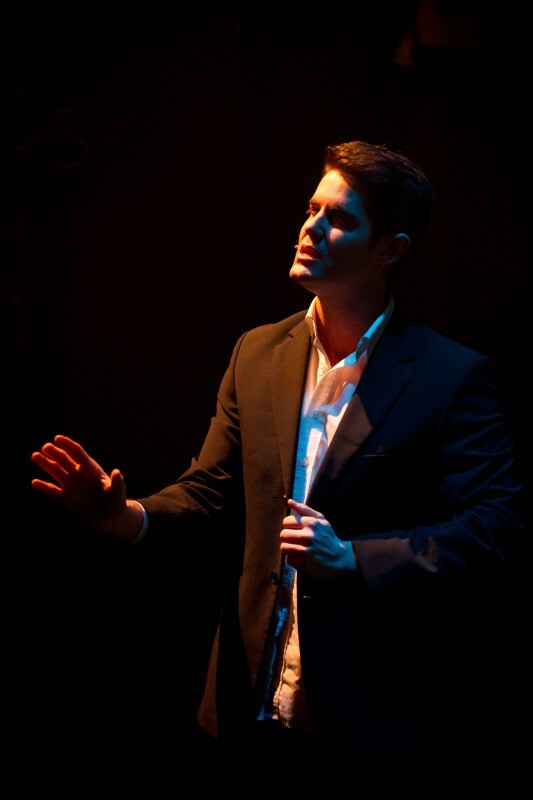 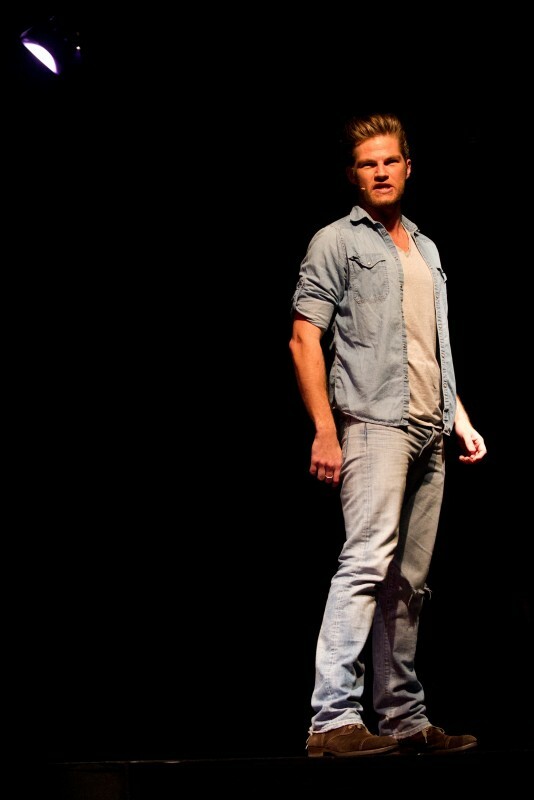 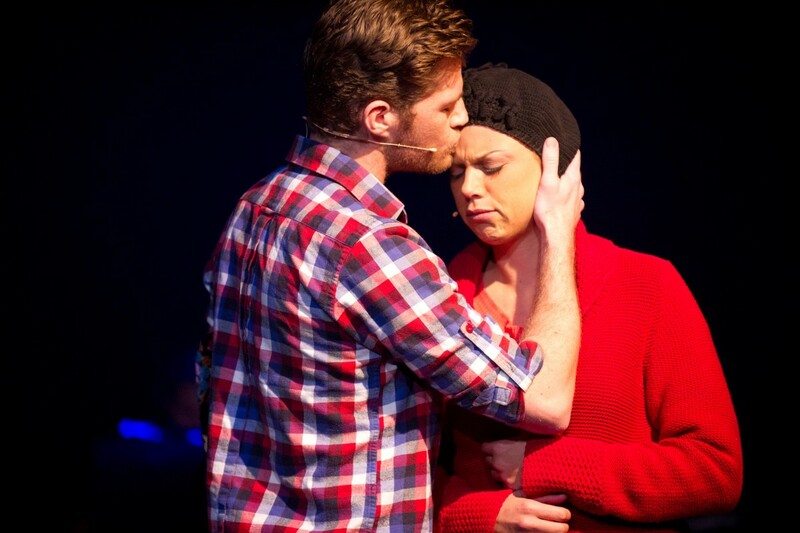 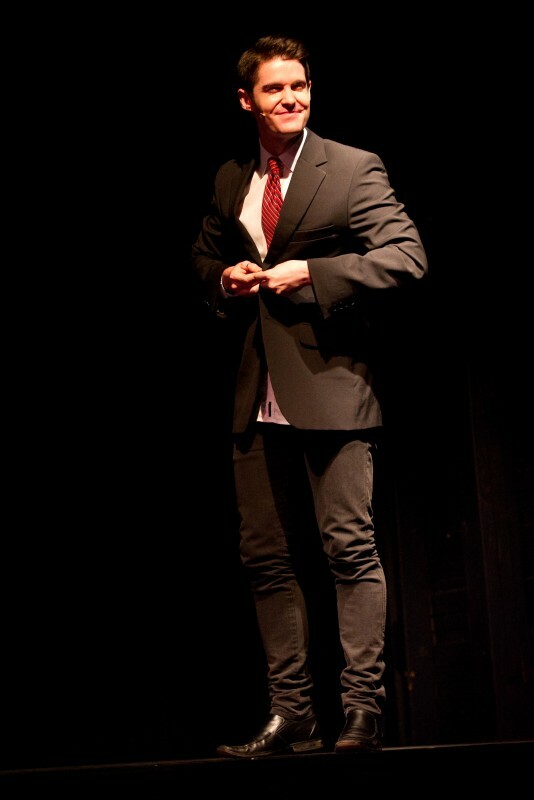 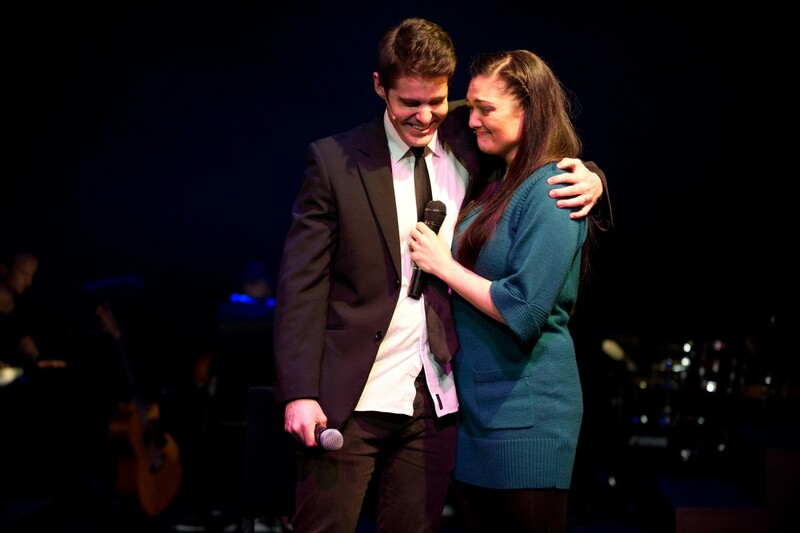 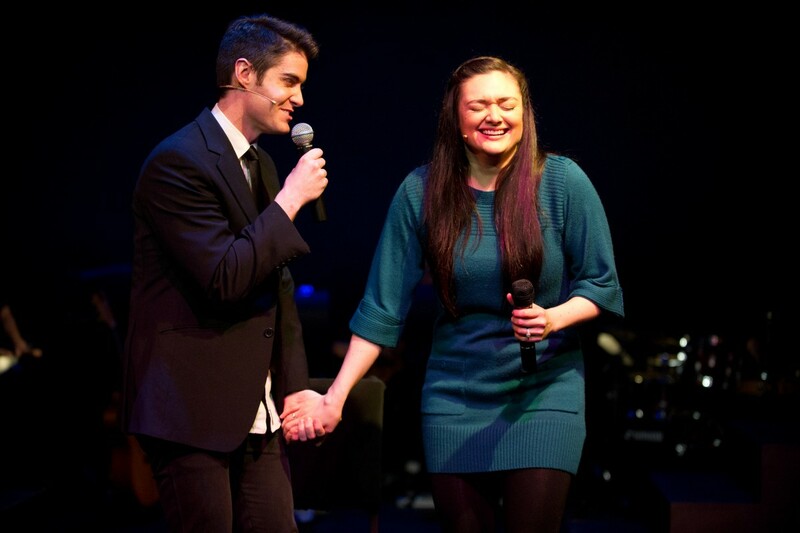 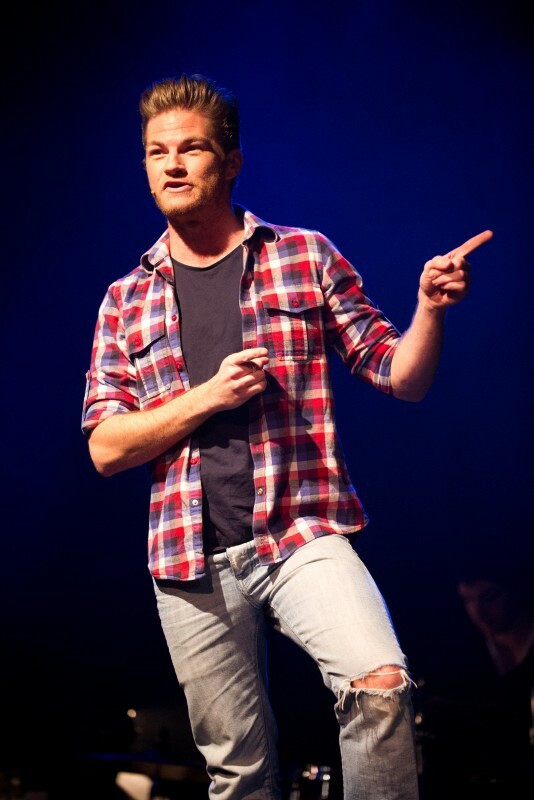 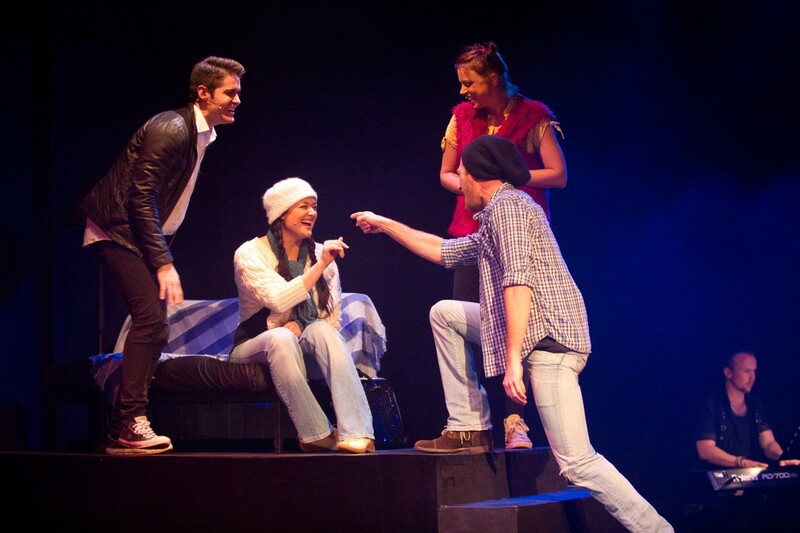 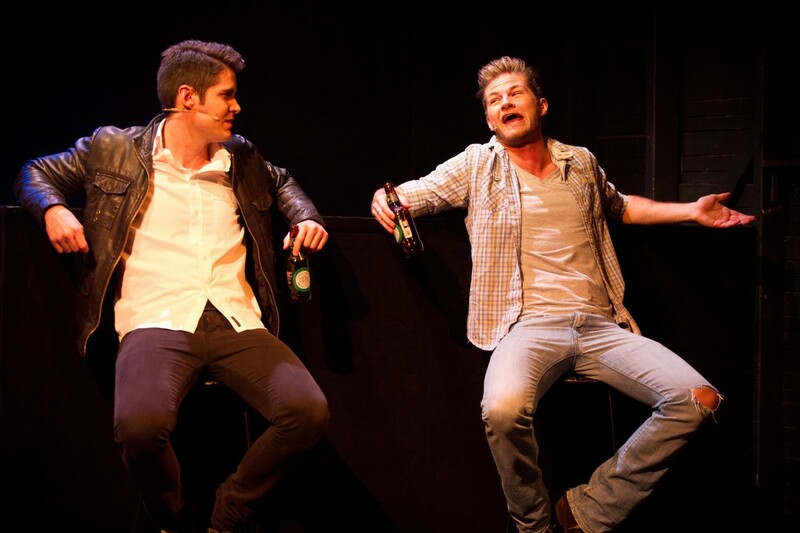 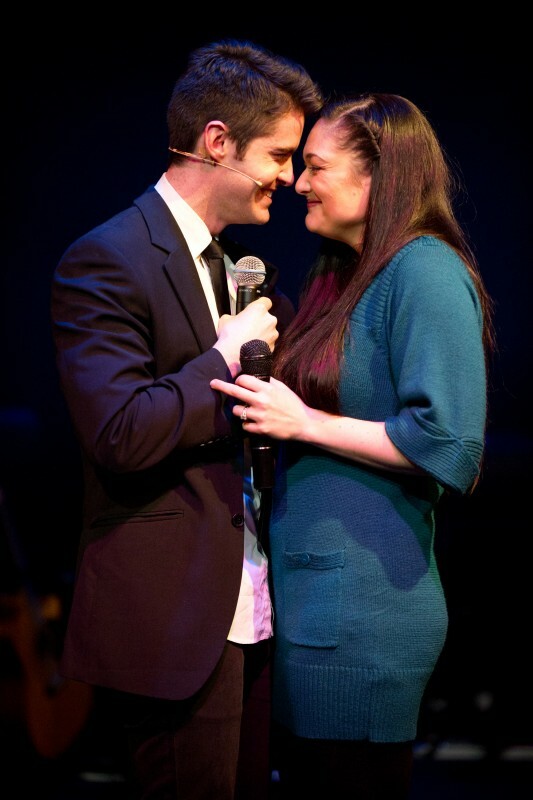 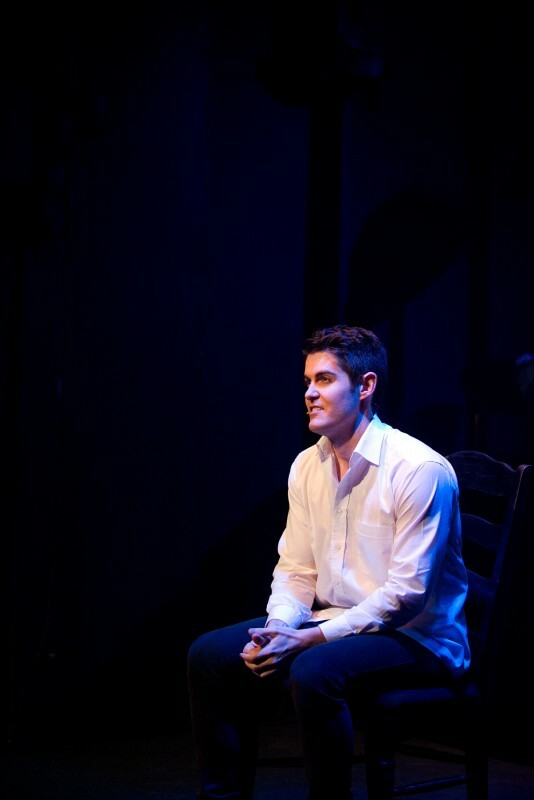 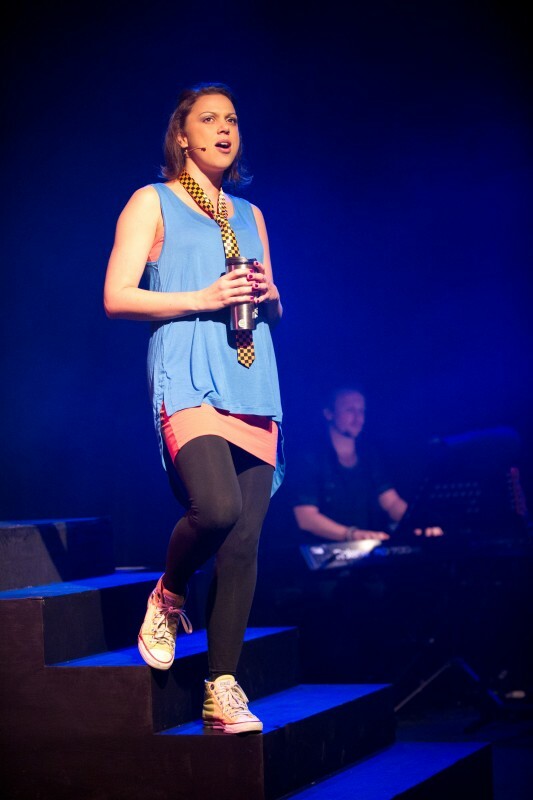 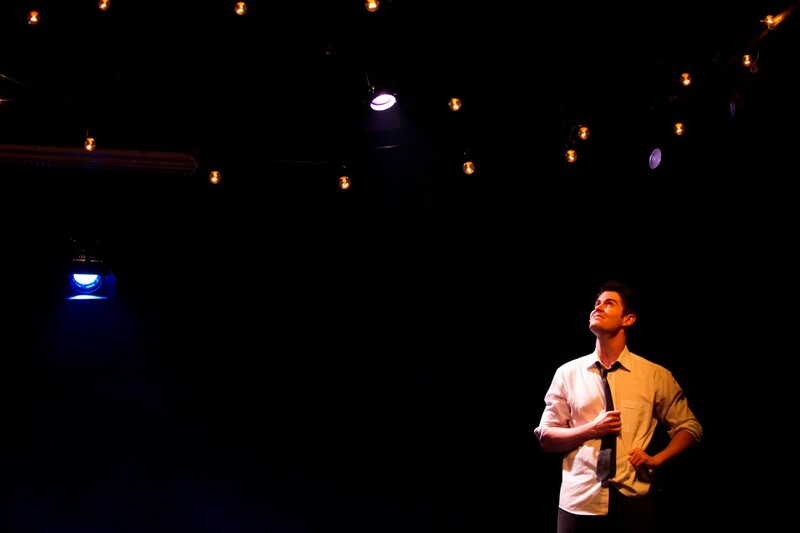 Matthew most recently won the 2011 UTAS Stephen Schwartz Songwriting Award for his show-stopping number Dignity, featured in Sing On Through Tomorrow.